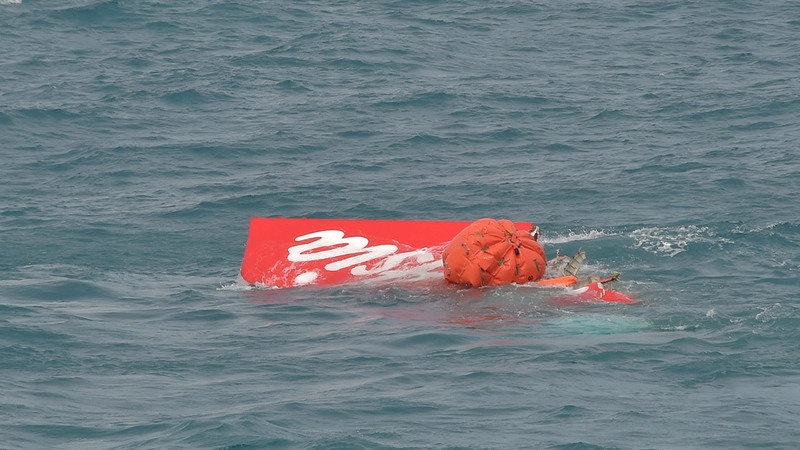 JAKARTA, Indonesia -- A rudder control system problem that had occurred nearly two dozen times in the previous 12 months coupled with the pilots' response led to last year's crash of an AirAsia plane in Indonesia that killed all 162 people on board, investigators said Tuesday. Utomo said the voice recorder showed the pilot said "pull down," but in fact the plane was ascending. First funeral of an Air Asia passenger.